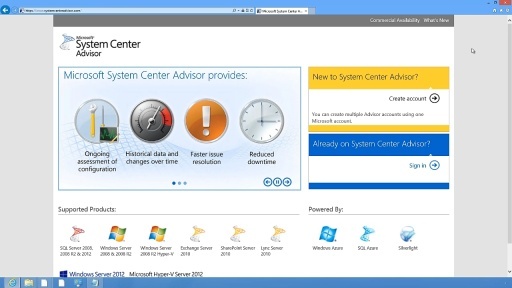 In this video, Symon Perriman meets with John Allwright, a Senior Product Marketing Manager in Windows Server & Management, to talk about this week's System Center 2012 Service Pack 1 (SP1) launch. 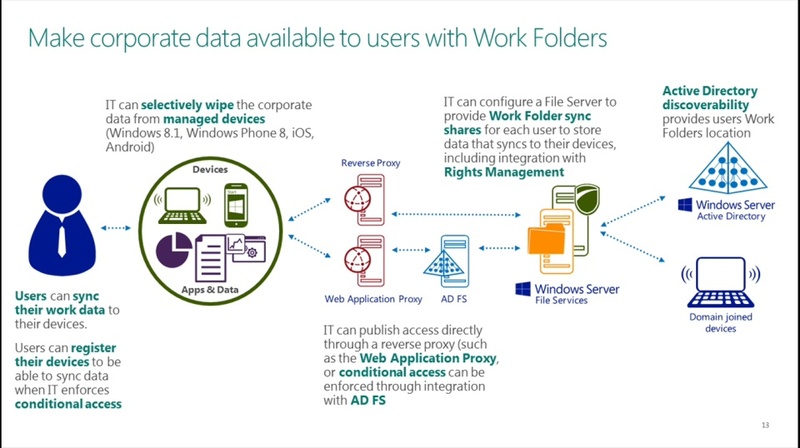 John first gives an overview of the goals of SP1 and how this launch leads us closer to Microsoft's vision of the "Cloud OS" while adding support for Windows Server 2012 and SQL Server 2013. 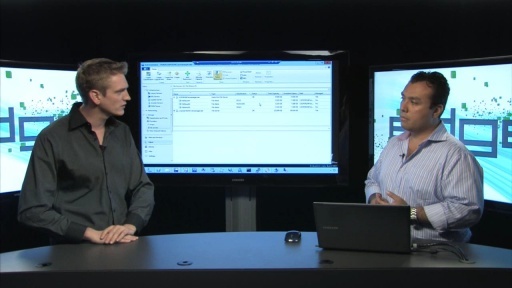 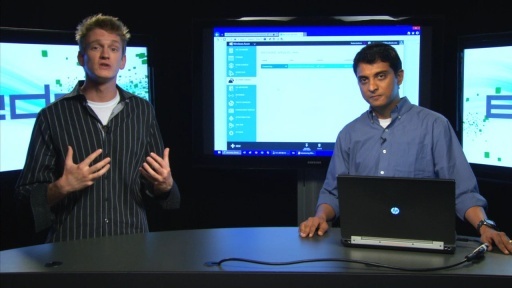 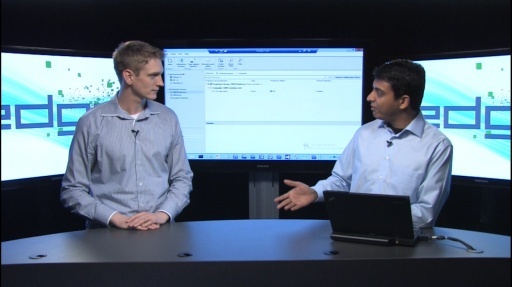 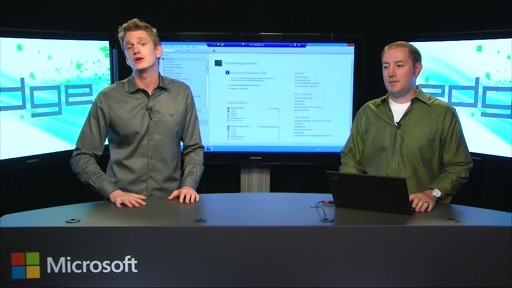 Next, he and Symon talk about major enhancements to Software Defined Networking (SDN), using new network virtualization features from Windows Server 2012 Hyper-V, and how the Hyper-V extensible switch can be viewed through Operations Manager. 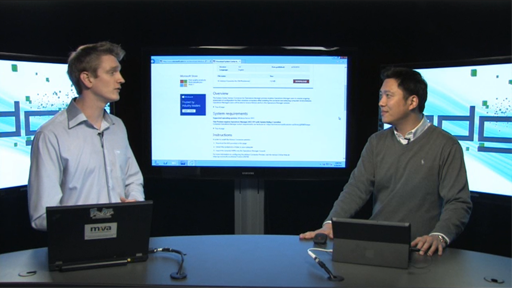 The discussion then moves to the industry trend of improving "DevOps"—the improved collaboration between developers and IT operations through self-service and automated bug reporting—specifically focusing on the Global Service Monitoring (GSM) feature, which uses Windows Azure to test websites from around the world, then automatically report performance issues to the developers through Team Foundation Server (TFS) 2012 and Visual Studio 2012. 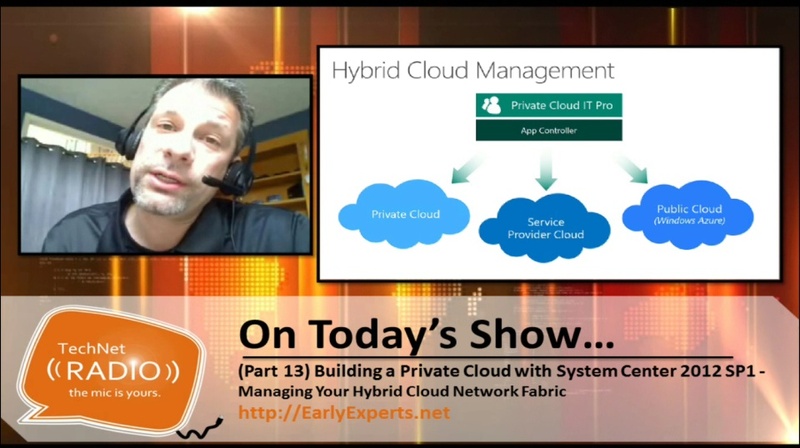 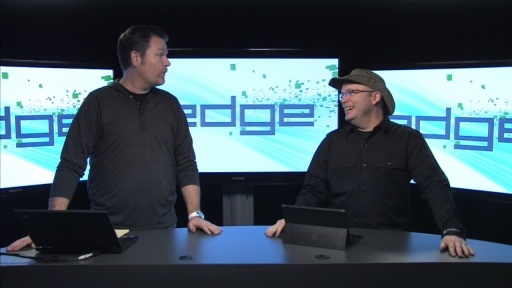 Finally, John and Symon talk about the improvements to Microsoft's hybrid cloud model, including backing up data to Azure through Data Protection Manager (DPM) and migrating VMs from the private cloud to the public cloud with App Controller. 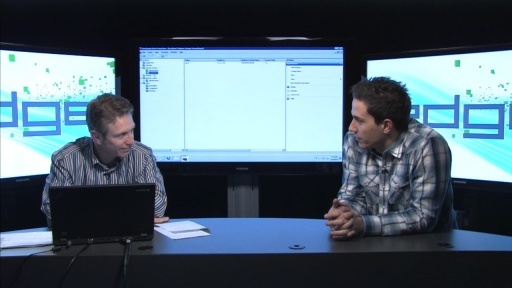 Symon ends the interview with a demo at [18:00] of using App Controller to manage his VMs in a 3rd party hoster's environment using the new Service Provider Foundation (SPF) features.